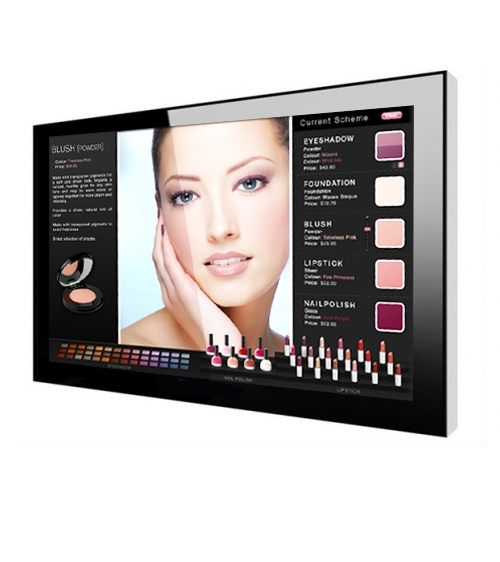 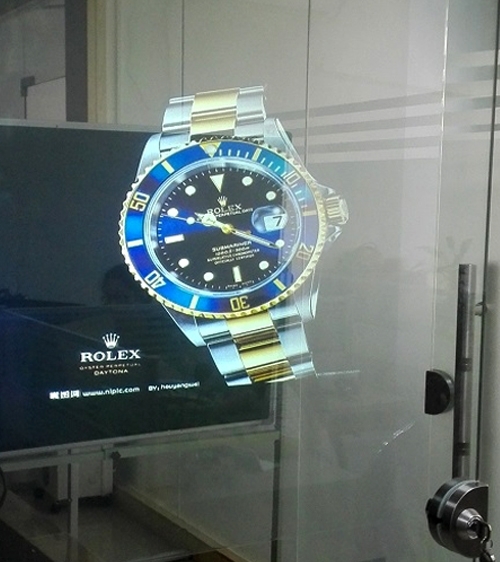 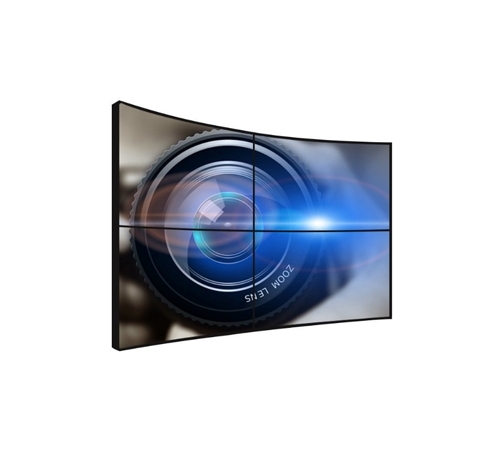 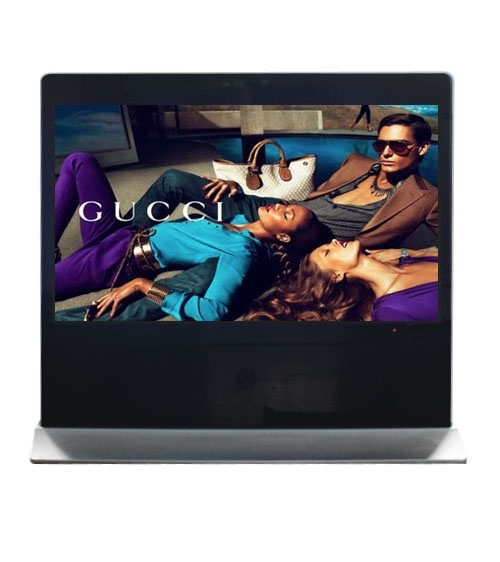 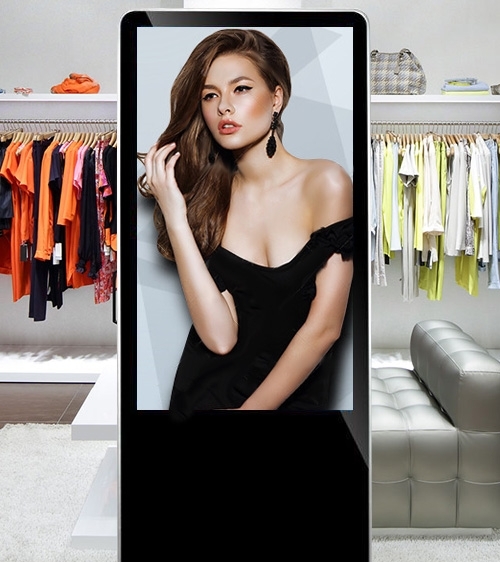 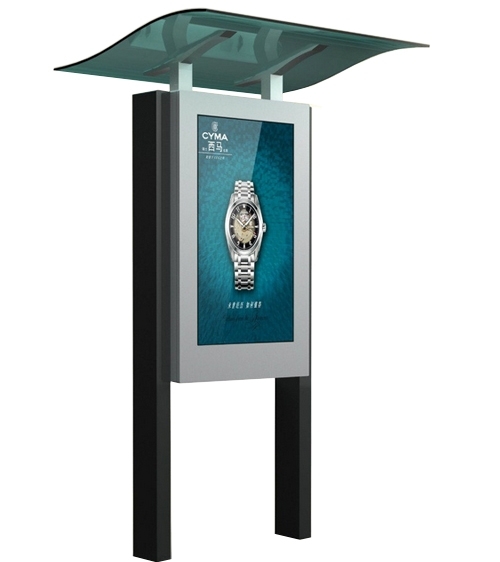 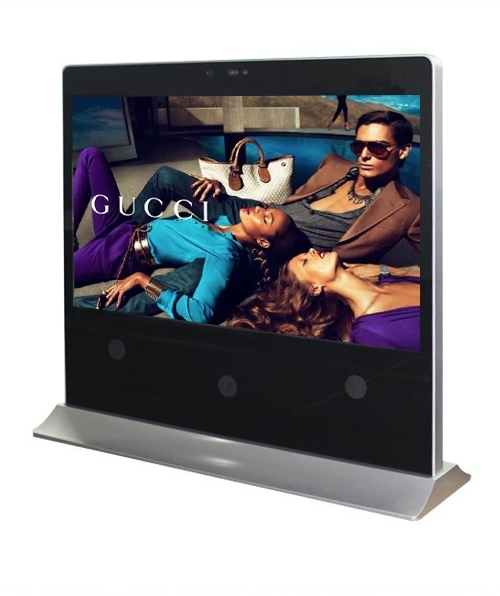 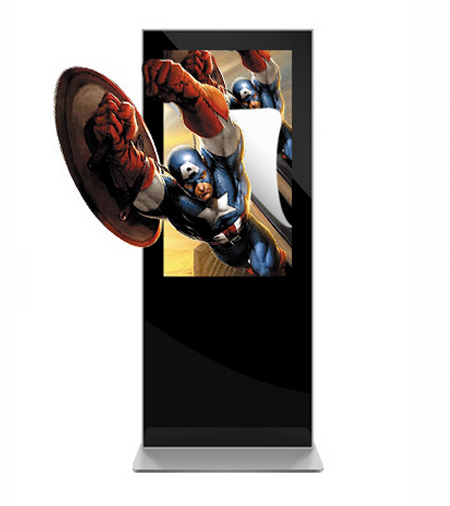 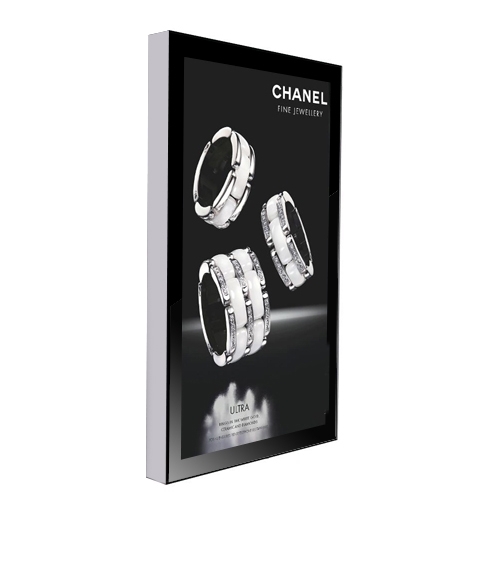 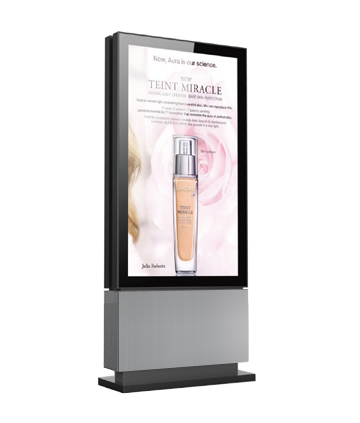 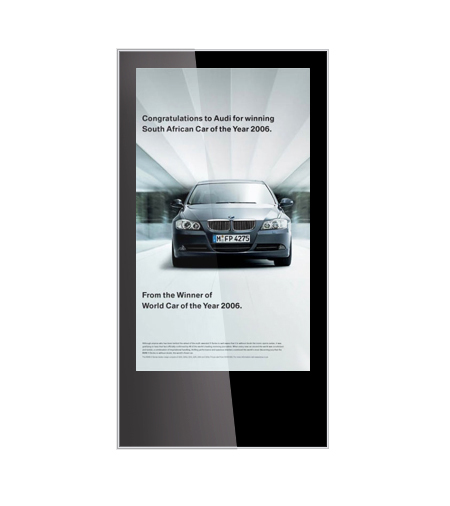 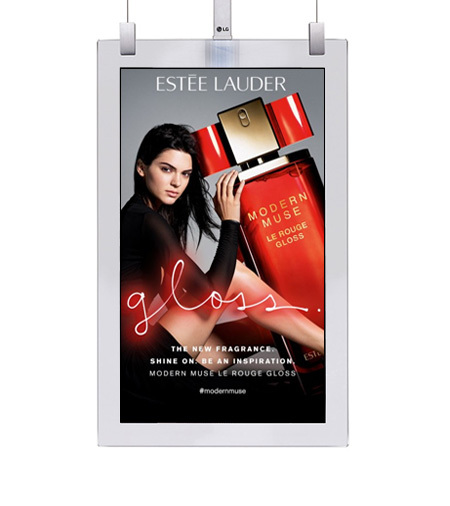 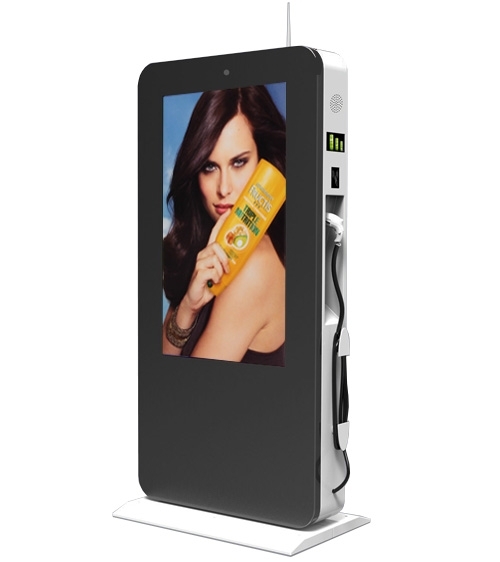 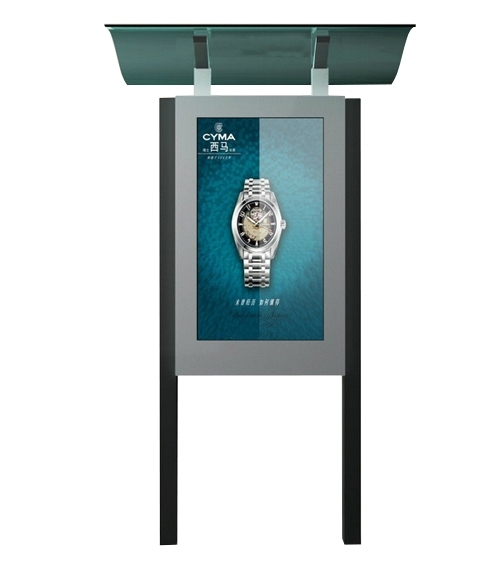 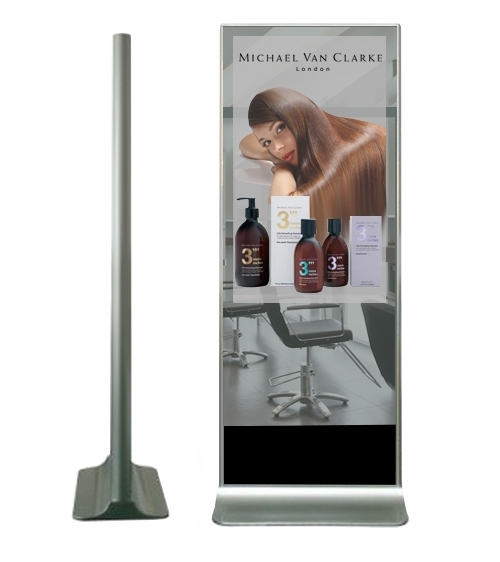 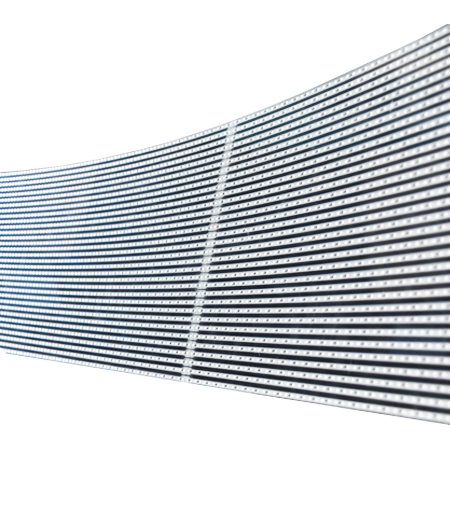 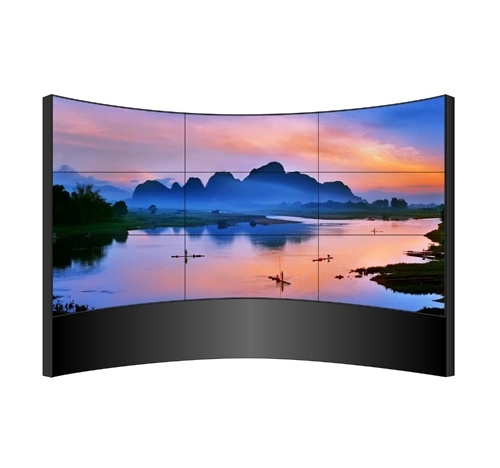 Digital Signage advertising has proven to be the most captivating way to reach potential customers with your message. 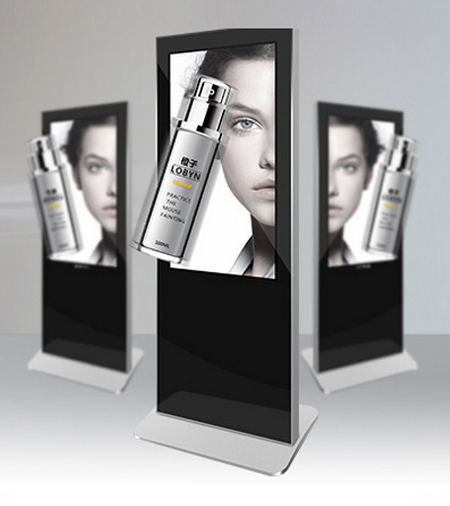 So, shouldn’t your digital signage machines be equally inspiring in design to display that message? 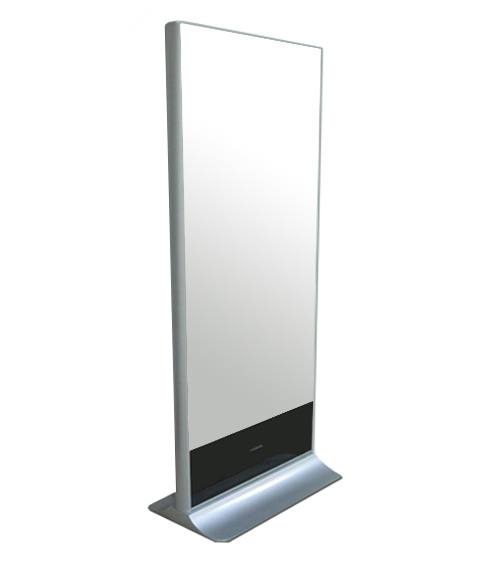 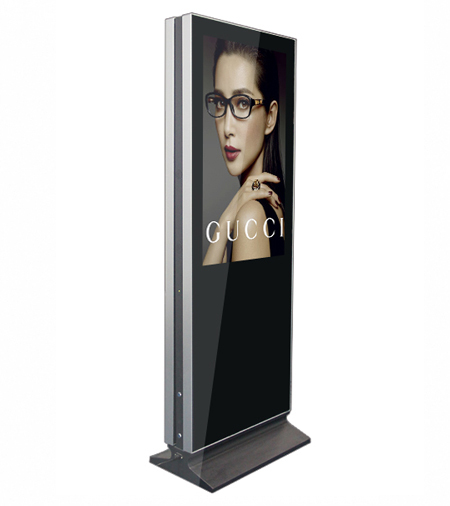 iDesign believes they should, which is why we strive to create the most elegant digital signage machines to compliment the environment, not disrespect it. 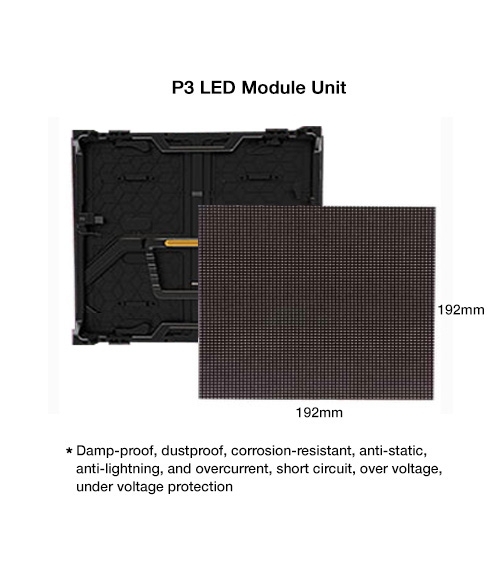 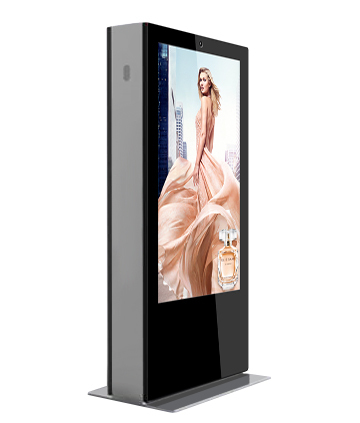 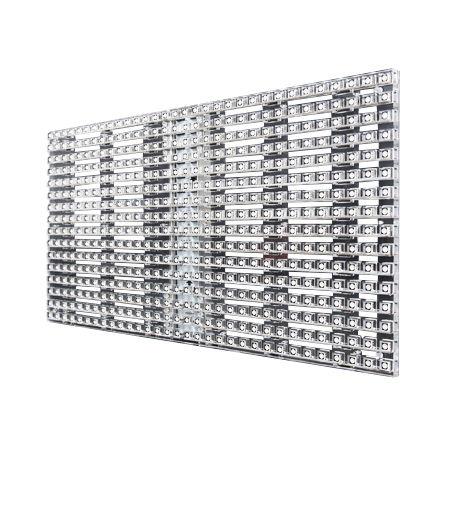 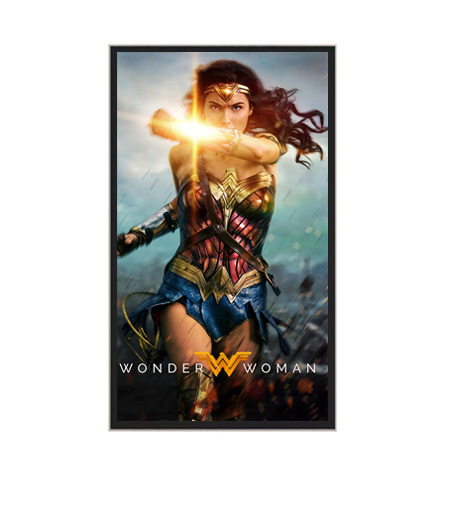 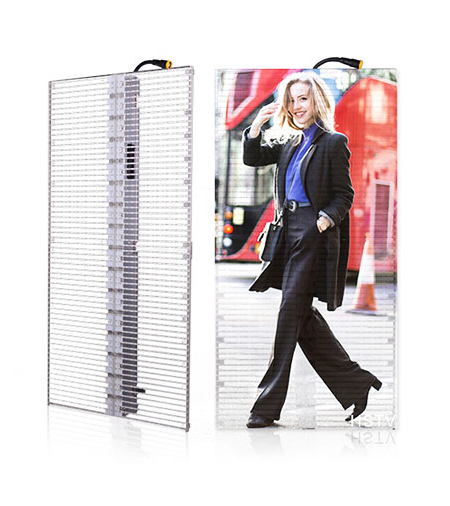 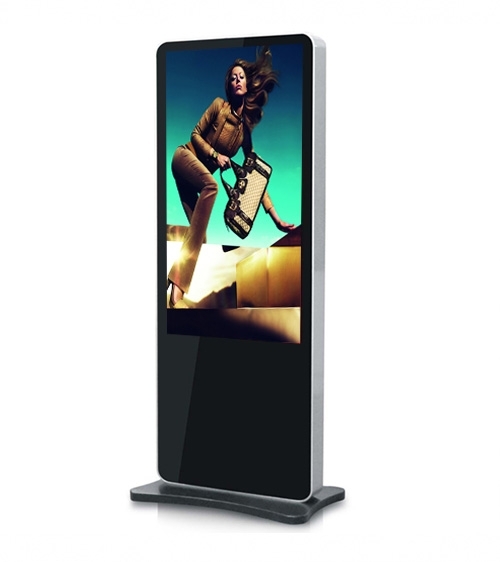 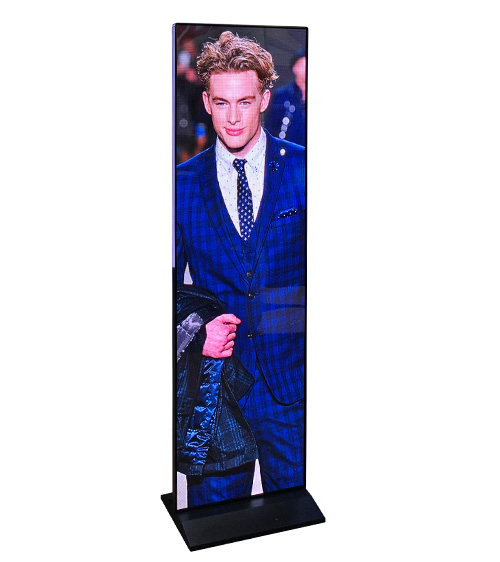 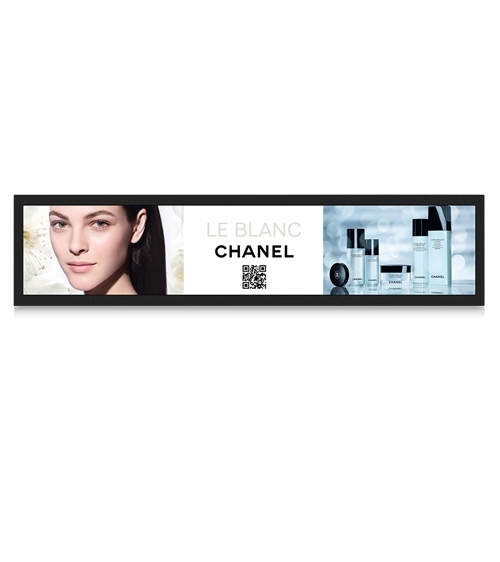 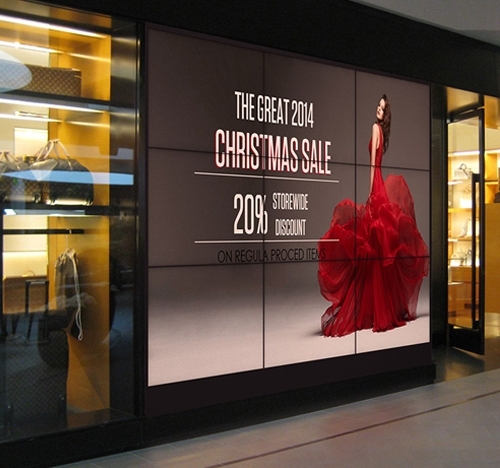 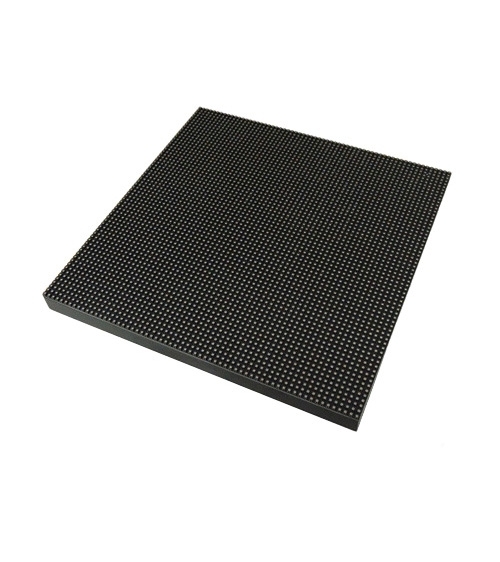 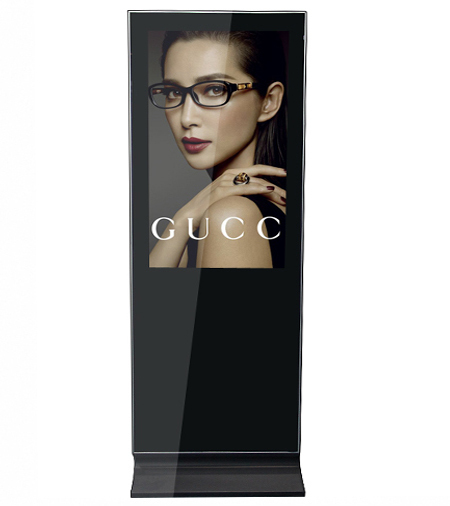 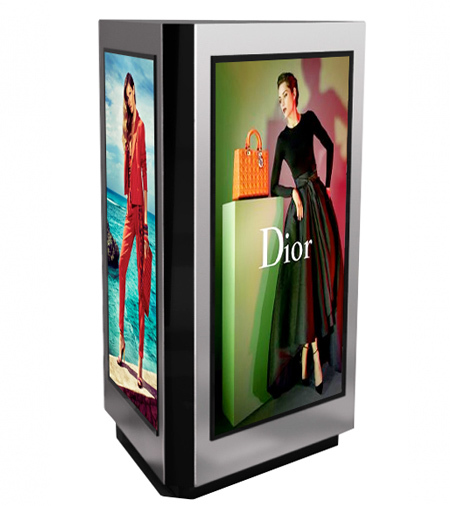 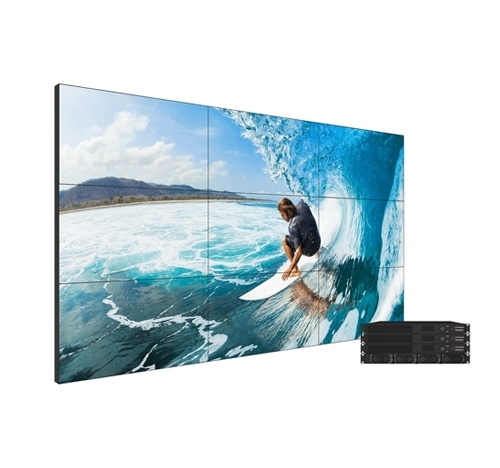 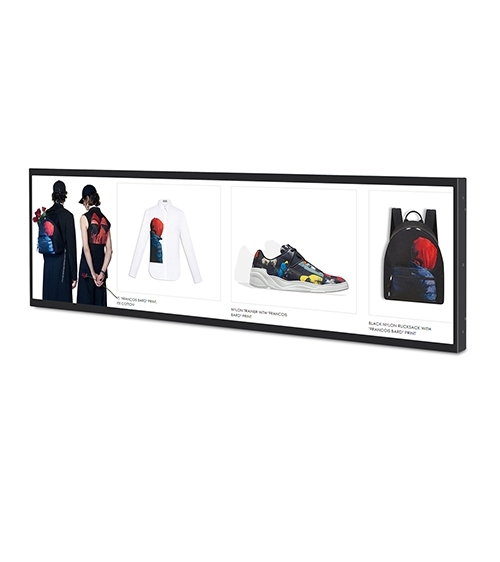 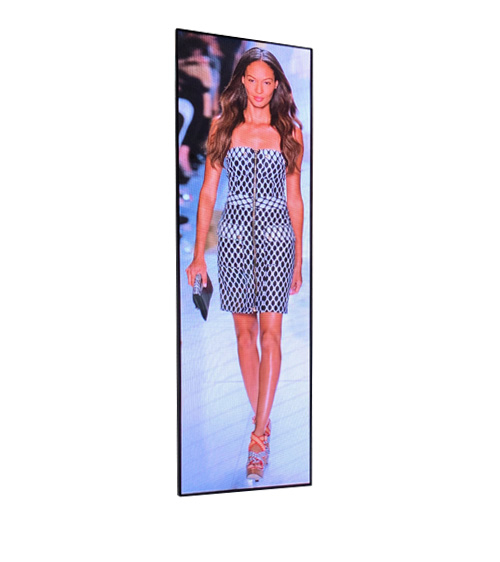 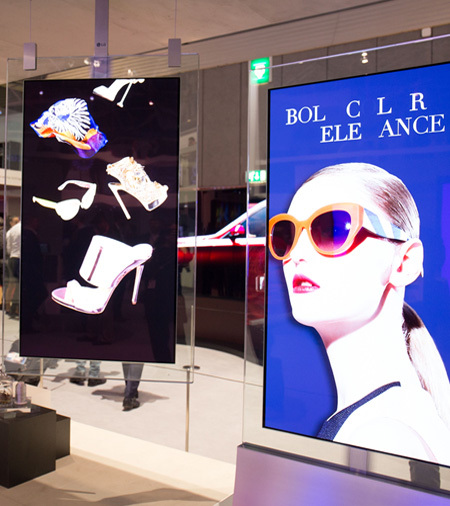 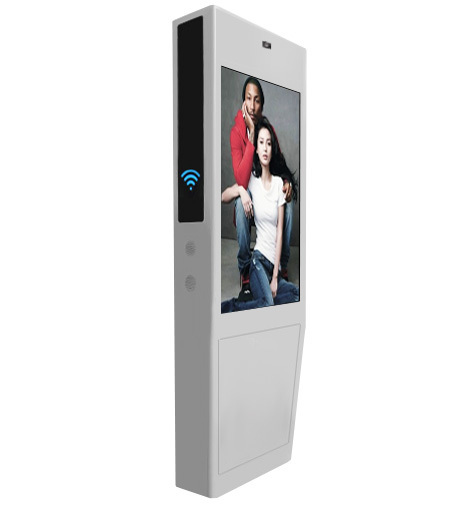 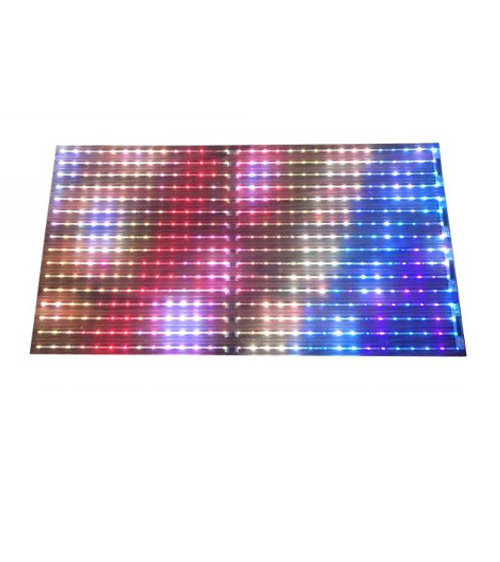 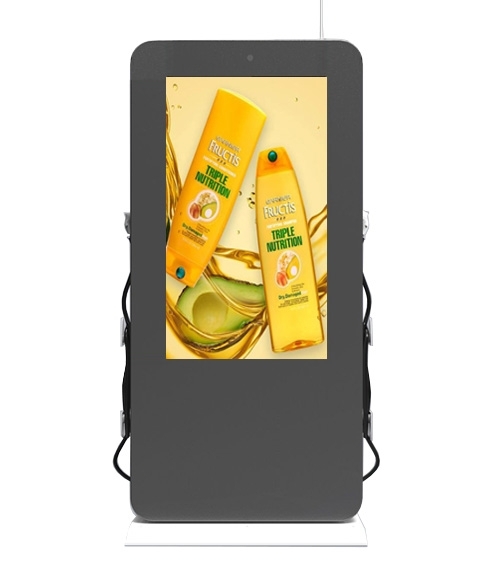 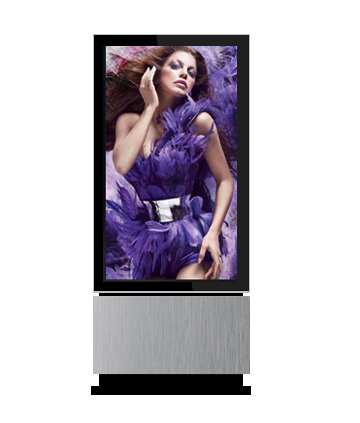 Whether it be a touchscreen vertical advertising player, information kiosk, wayfinding machine or video wall, we have the most inspiring digital signage at the best prices. 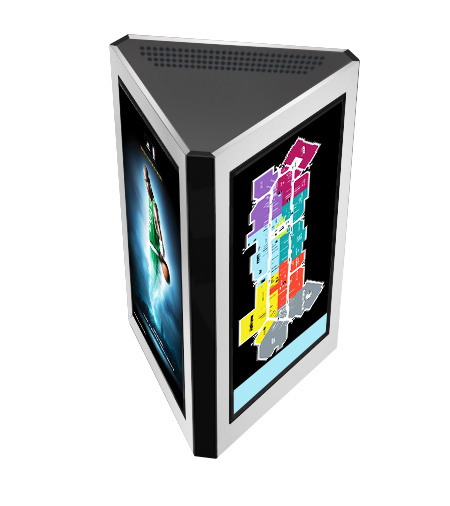 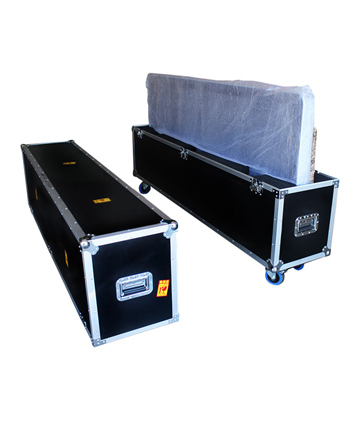 We offer custom branding on all our machines with a range of hardware configurations that are tailored to meet your requirements. 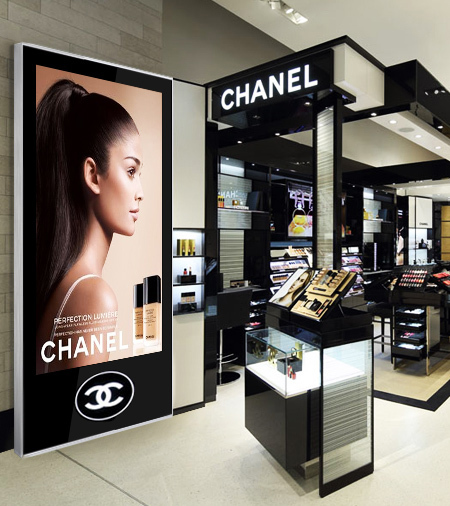 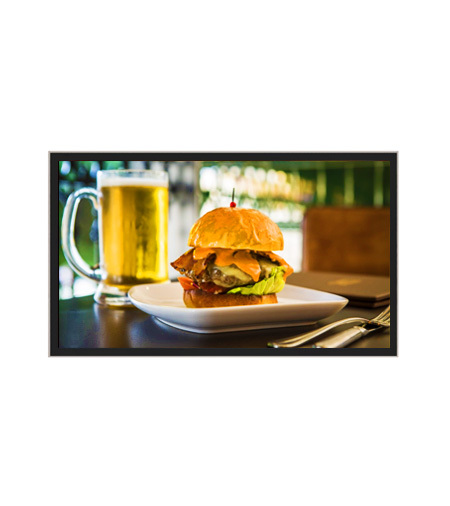 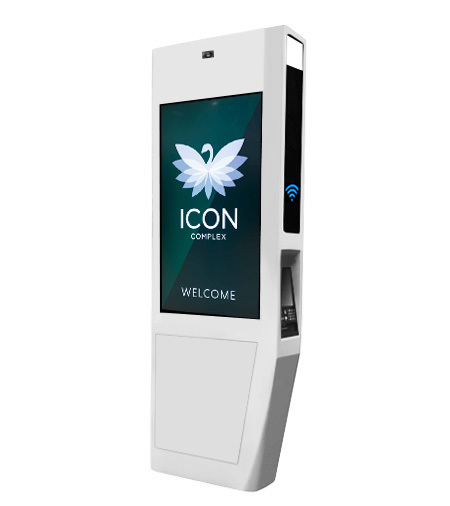 Our digital signage solutions make the perfect compliment for hospitals, hotels, banks, shopping malls, retail stores, government buildings and businesses.